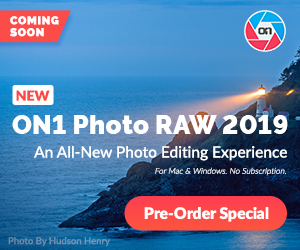 Looking for a point-n-shoot that has better low light performance then the regular point-n-shoot? 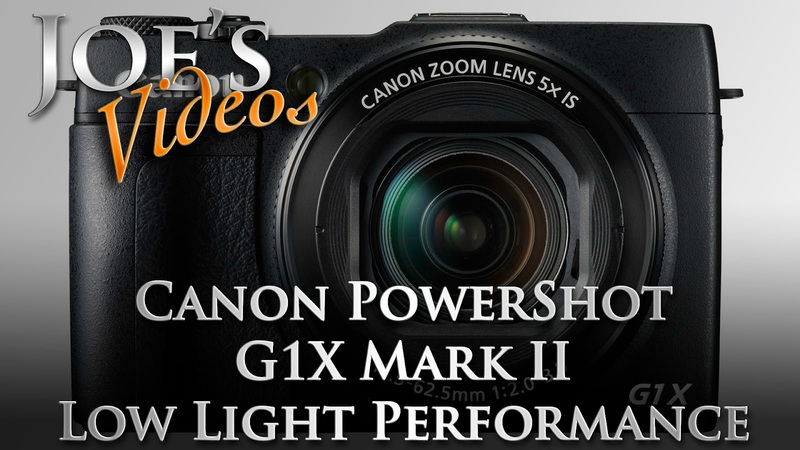 The Canon PowerShot G1X series is a enthusiast grade fixed lens camera that is sure to please. The G1X mark II is the latest flag ship model of Canon's G series cameras. In this video we dive into the specs and I give my opinion of how this camera should perform and my recommendations.